This post is about, well, not an awful lot. I’m suffering from horrendous writers block at the moment – I’m trying to write every day and I just can’t find the words or imagination to write. I’ve searched the internet for tips and tricks to get the creative juices flowing but nothing seems to be working. The boy has been ill for ten days now with a nasty case of the Chickenpox so it’s no surprise that I’m feeling a little bit run down and miserable. 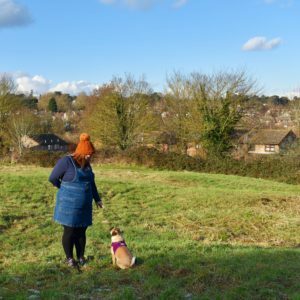 I need to sort my life out – I need to get on top of work, the house and life – so we will be doing lots of walks, exploring and geocaching over the holidays to try and get some inspiration and motivation to write. Any bloggers or writers reading this – please send tips if you have any!